Vibrant Brussels is known for being many things at once, and that versatility extends to its attractions. Peeing statues, parks and hills with specific cultural missions, resplendent Art Nouveau and Art Deco villas, and even Europe in miniature – Brussels has it all. Here, you’ll find 20 essentials to visit when in the heart of Europe. Nearly everyone knows about Manneken Pis, the quirky peeing boy statue that Brusselaars like to dress up and have good-humoredly adopted as their symbol. Lesser known are the Manneken’s family members: both girl sculpture Jeanneke Pis and dog sculpture Zinneke have been doing their business on the streets of Brussels since the ’90s. Enclosed by a 15th-century Town Hall, almost 40 sumptuous guild houses, and the equally grandiose Maison du Roi, the Grand-Place only reveals its splendor after you’ve made your way up one of the several small cobbled alleys. Labeled a UNESCO World Heritage Site for its remarkably homogeneous look, visiting Brussels’ iconic square is like stepping back in time. 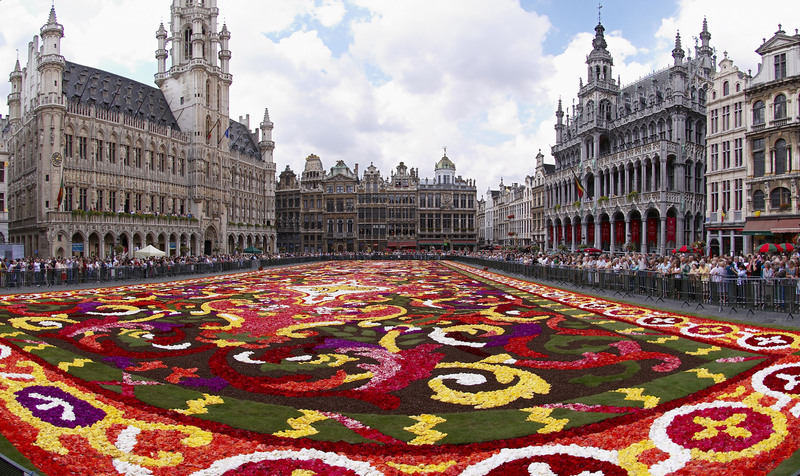 Once every two years, its cobblestones form the canvas for an ambitious flower carpet. While nine balls of steel balancing on a bunch of sticks might seem like a weird monument to have at first, the Atomium actually represents the composition of an iron crystal, magnified to 165 billion times its size. Engineer André Waterkeyn designed the 102-meter-tall (334.6 feet) giant for the Brussels 1958 World Fair to symbolize a firm belief in the scientific process. The building-and-sculpture hybrid became so popular that it’s now a permanent fixture on the capital’s skyline. 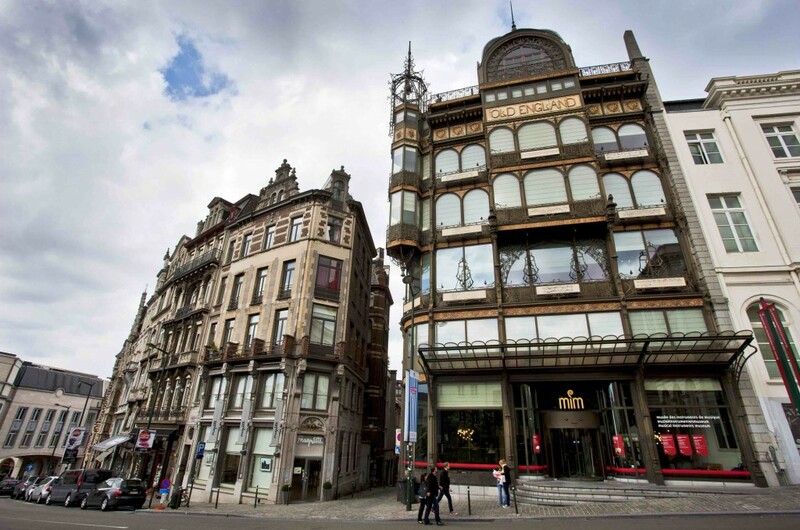 Brussels is a treasure trove of Art Nouveau architecture, and shining examples of the revolutionary pre-war movement are Victor Horta‘s town houses. 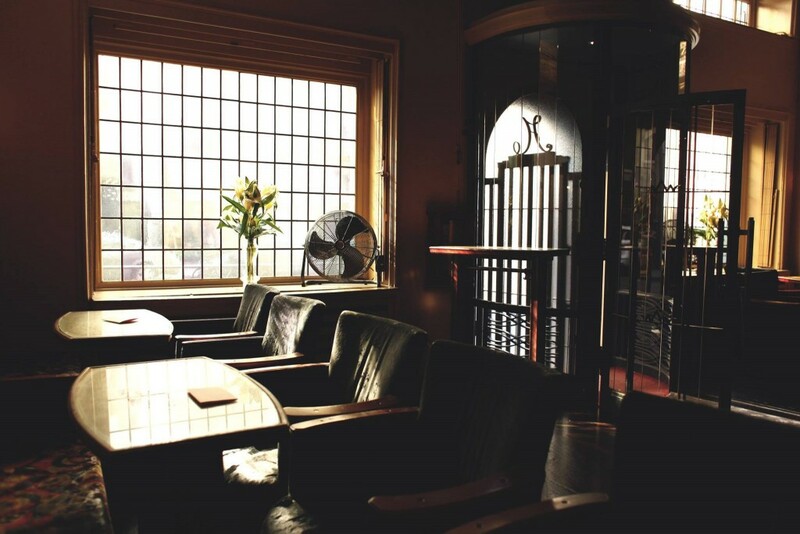 The Hotel Tassel, Hôtel Solvay, Hotel van Eetvelde, and Maison & Atelier Horta clearly show their architect as a pioneer of the elegant curves, decorative iron work, and spacious floor plans so essential to the style. By the ’20s, Art Nouveau had made room for the more streamlined beauty of Art Deco, and again, Belgium was one of the first in line to plop down daring new architectural work. 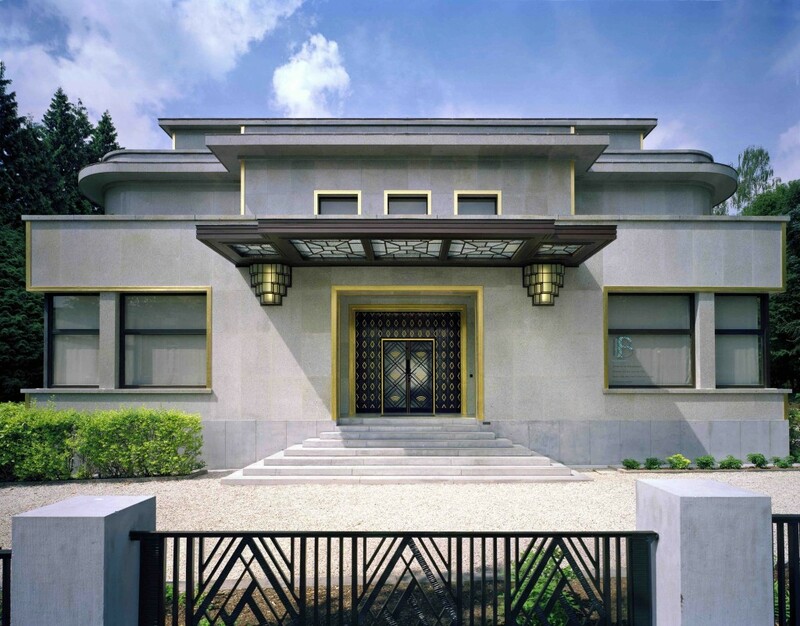 Villa Empain by Swiss architect Michel Polak, with its severe symmetry and rich materials, counts as one of the movement’s masterpieces. 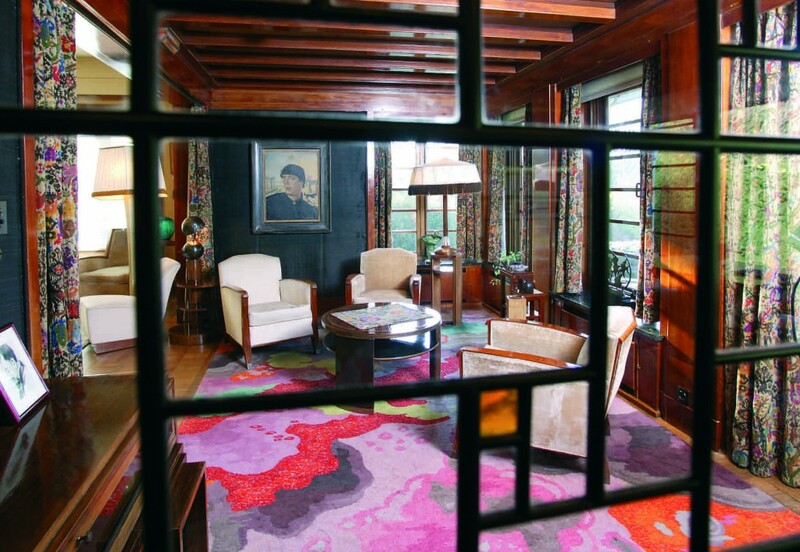 Thanks to the Boghossian Foundation, the sprawling mansion is now open to the public and houses a culture and arts center geared toward creating a dialogue between West and East. 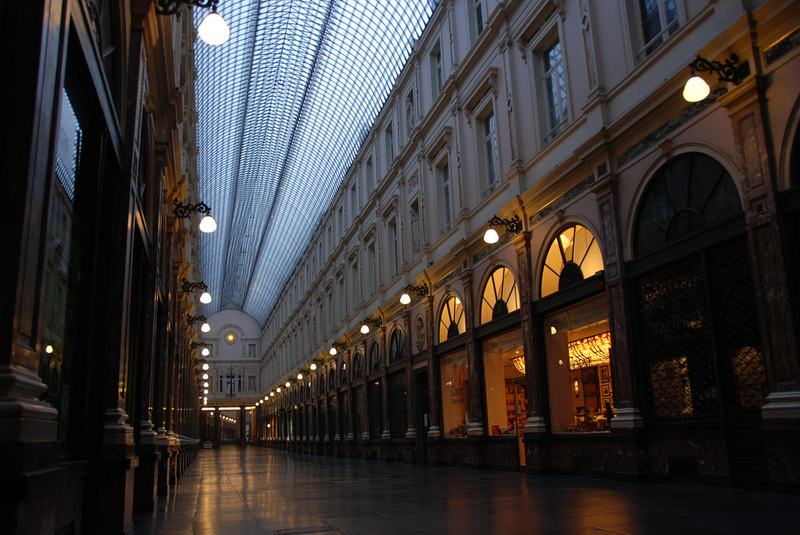 The 19th-century flâneur is deeply indebted to Brussels for constructing one of Europe’s first covered shopping arcades. The Galeries Royales Saint-Hubert is split up into three magnificent halls – the King’s Gallery, the Queen’s Gallery, and the Prince’s Gallery – and provides a lush setting for a good window shop. The newest scion in the Brussels museum family since April 2016, the Millennium Iconoclast Museum of Art is determined to haul what they’ve dubbed “culture 2.0” out of the shadowy periphery and into the limelight. 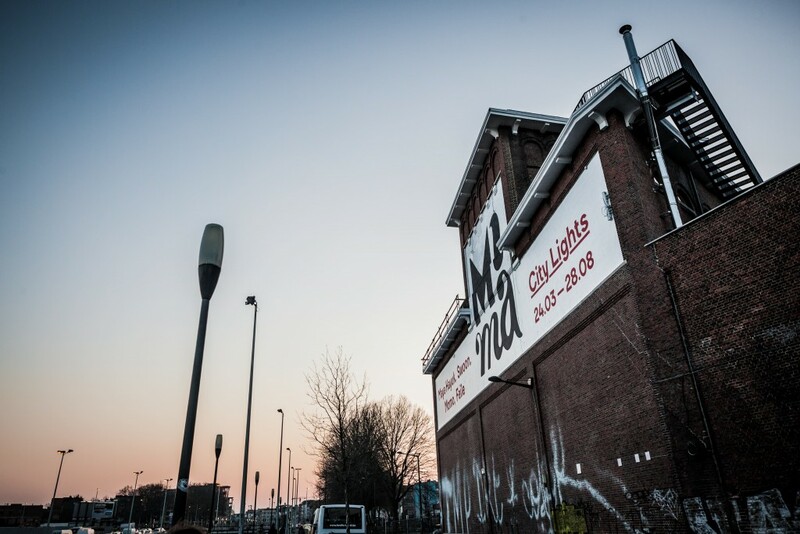 Located inside the old Bellevue breweries and overlooking the canal, the MIMA showcases everything from graffiti to digital and subculture arts. Translated to “Mountain of Arts,” the hillside close to Brussels Central Station is a prominent Leopold II legacy. 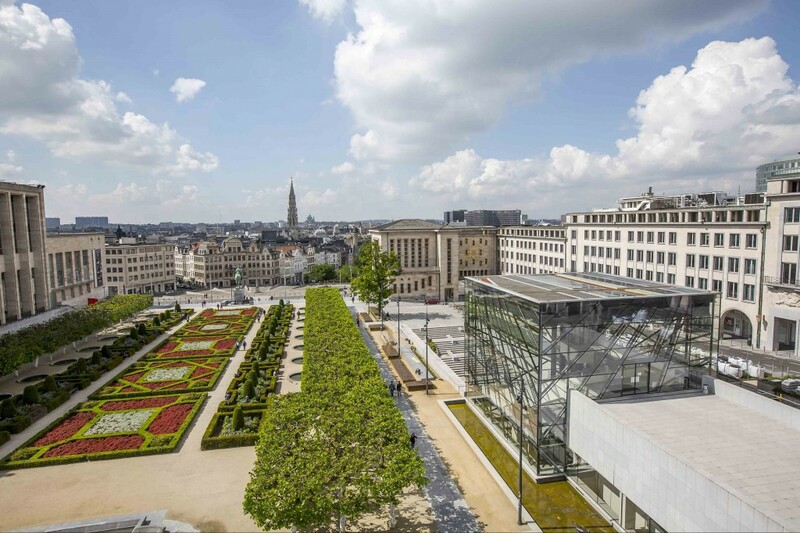 The Belgian “Builder King” dreamed of seeing a sophisticated cultural nucleus outside of his Royal Palace‘s windows, a wish that has led to a beautiful slope-garden, followed up by a generous smattering of prestigious museums (RMFA, MIM, Magritte Museum, etc.) and cultural temples (Cinematek, Bozar). One such pearl on the Mont des Arts is the Musical Instruments Museum. While many mistakingly assume that its eye-catching location is a Victor Horta design, it was actually Paul Saintenoy who outlined the former Old England store and its iron-cast turret. The impressive building houses an internationally renowned collection of 7,000 instruments and has a lovely rooftop patio. Surprisingly, you’ll find the most penny-pinching way to see all of the continent’s most prized architectural achievements in the shadows of the Atomium. 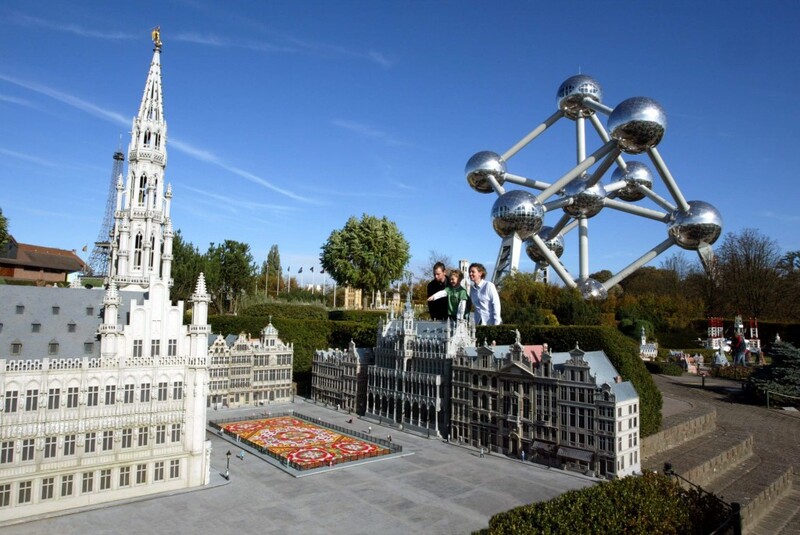 Suitable for both children and adults, the theme park Mini-Europe – and its adorable turtle mascot – present to you the “best of the best,” a pantheon of Europe’s most classic monuments, shrunken down to 1/25th of their size. One focuses on showcasing the acclaimed paintings by Belgium’s most famed surrealist, the other on giving the public a sense of his private life. 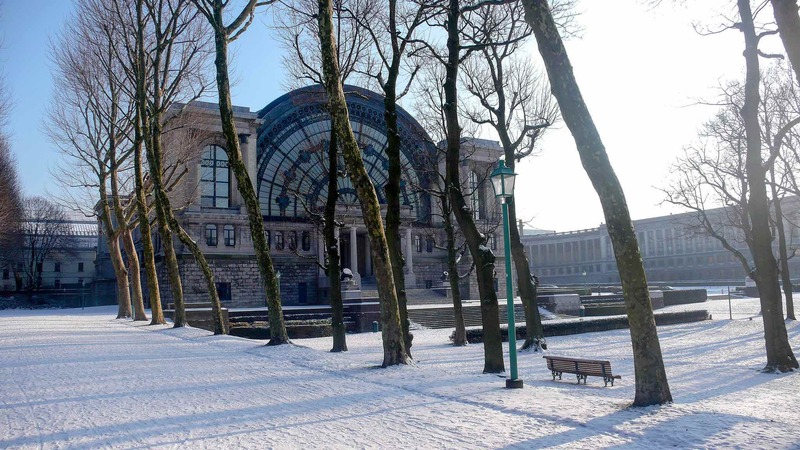 While the Magritte Museum on the Mont des Arts boasts essential works such as Empire of Light and Scheherazade, the Magritte Home Museum, in the artist’s former Jette home of 24 years, gives visitors an idea of how René Magritte lived and worked. It’s the royals’ favored coronation, marriage, and state funeral spot, a seasonal go-to for Christmas carol concerts, and “the purest flowering of the Gothic style” according to Victor Hugo. 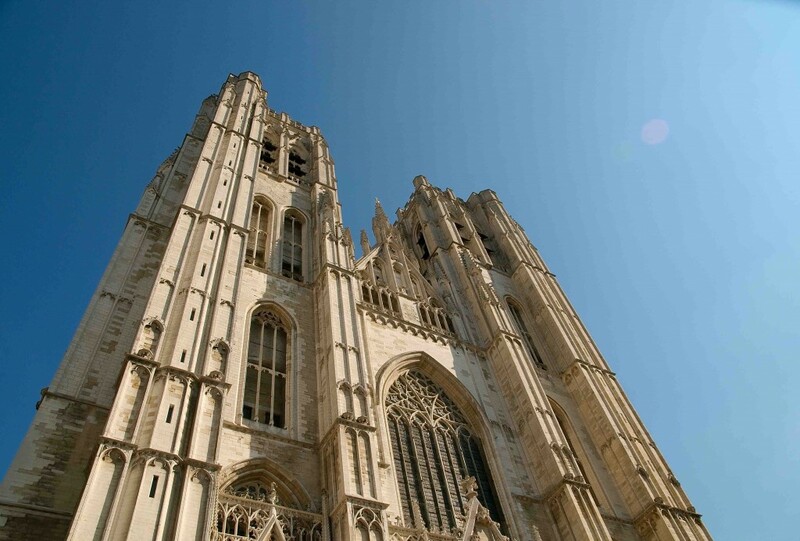 The monumental St. Michael and St. Gudula Cathedral atop Treurenberg Hill may have taken 300 years to complete, but her singular beauty now reigns supreme over Brussels’ skyline. If there’s one legendary bar you frequent while in Brussels, let it be L’Archiduc. Sitting in the authentic wooden booths with a strong cocktail in hand, listening to the mellow tunes escaping the jazz piano on its prominent spot in the room, it’s easy to see why Miles Davis would pop in for a jam session at this soulful Art Deco establishment. Ring the bell to be let through the gorgeous cast-iron door. 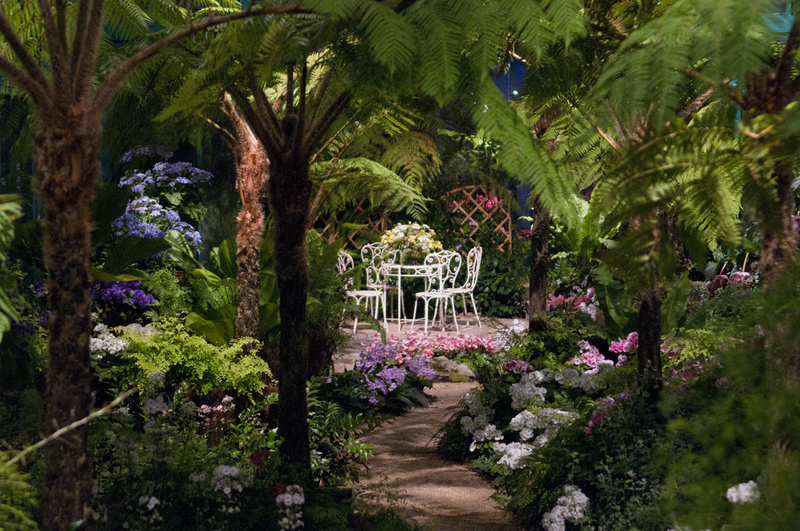 From the hand of Victor Horta’s mentor Alphonse Balat came the Royal Greenhouses of Laeken, a metal-and-glass wonder that allowed King Leopold II and now his antecessors to collect and keep thousands of exotic plants and trees. The sprawling complex of pavilions, cupolas, and arcades almost feels like its own city – one that only opens its gates a few weeks a year in April and May. 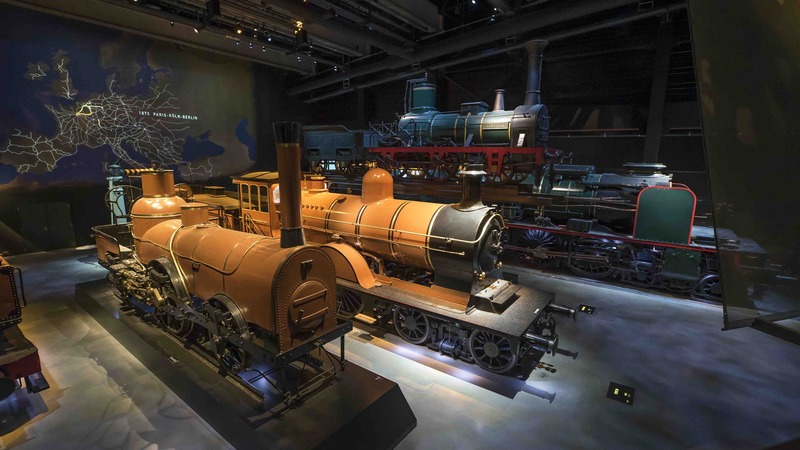 Train enthusiasts will find the oldest preserved European locomotive and a lot more rolling gems at Train World. The place of their gathering since 2015 is the protected Schaerbeek Station, a stone-brick monument that has kept its authentic ticket hall to provide you with entry to the museum and a thorough understanding of the pioneering role Belgium played in the early railway industry. Each holiday period the Brussels city core transforms itself into a warm and wonderful land where the glühwein flows and the Christmas spirit is done proud. For more than a month at the year’s end, Winter Wonders takes over the capital’s biggest squares and attracts close to 2.5 million gleeful visitors. 2017’s edition (November 24th–December 31st) will even expand to two more avenues, creating a real entrance to the sparkling town within the city. 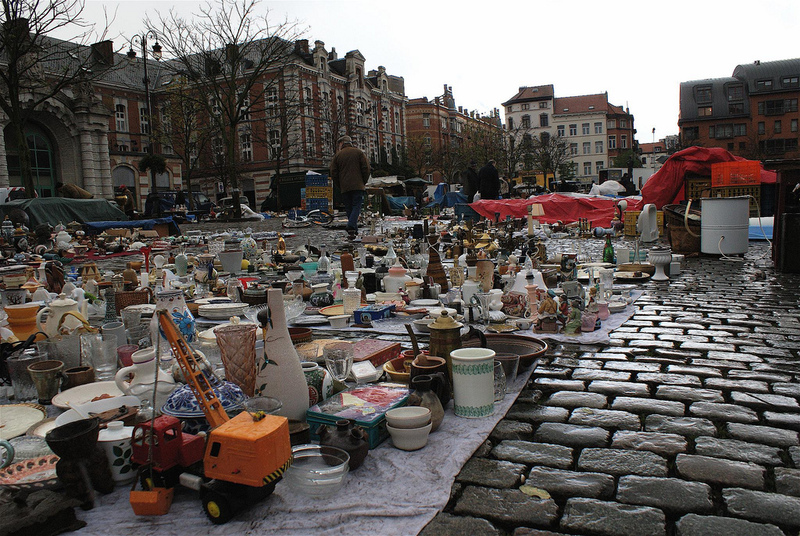 There is no better time or place to hunt for secondhand steals than early in the morning at the Place du Jeu de Balle, a veritable bric-a-brac heaven. Bargaining is key at this daily open-air market in the Marolles neighborhood, where couleur locale is always in heavy supply, and you’d do well to keep your eyes peeled for diamonds in the rough amongst the discarded toasters. The most regal-looking park in all of Brussels is again a brainchild of Leopold II. The Cinquantenaire Park‘s grand triumphal arch commemorates Belgium’s 50th anniversary as a nation, and the historic goodness continues in three sprawling museums (Autoworld, the Royal Military Museum, and the Cinquantenaire Museum). Sunny days see the vast lawns fill up with picnickers and frisbee players. 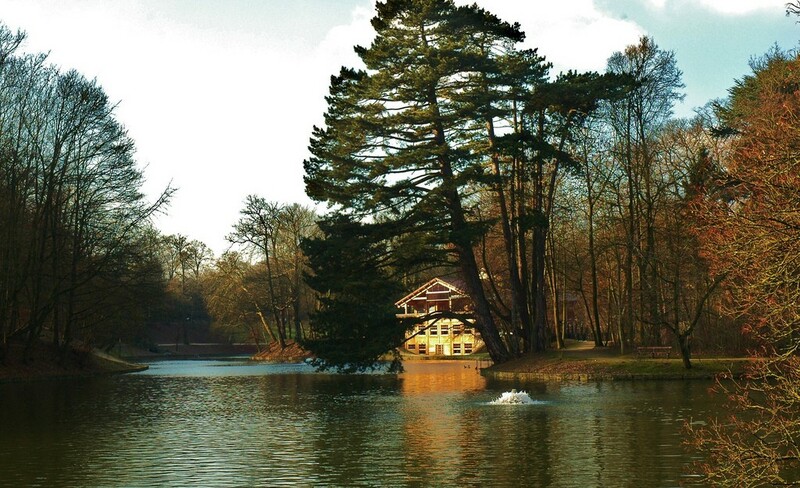 Paddling your way over to the Robinson Chalet while floating on a lopsided heart-shaped lake in the Bois de la Cambre must be one of the most pleasant ways to spend a day in the heart of Europe. Hikers will be delighted to know that the loosely landscaped park flows over into the Sonian Forest, that ancient cathedral of beeches.